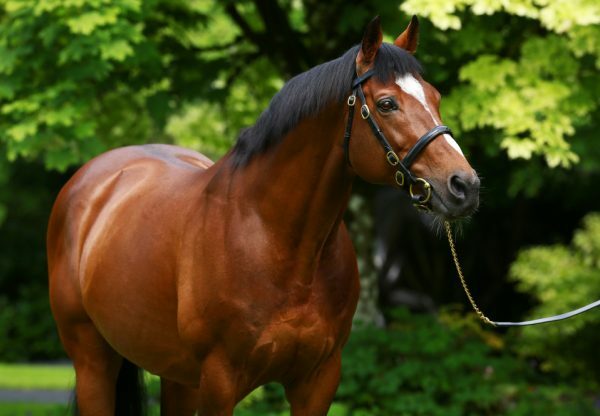 Romantica (3f Galileo-Banks Hill, by Danehill) led a fantastic afternoon for Galileo on Tuesday when winning the G2 Prix de la Nonette at Deauville. 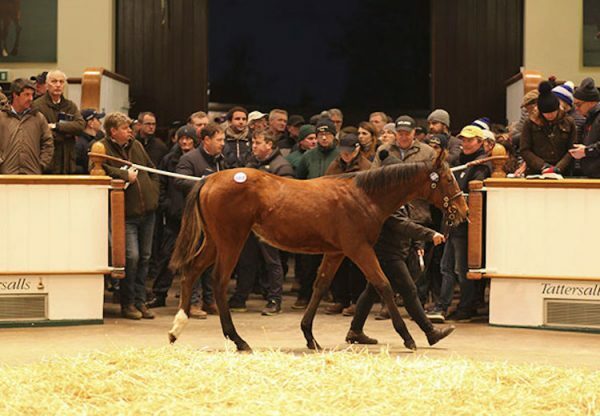 The Juddmonte home-bred is a daughter of three-time G1 winner Banks Hill and looked a smart prospect as she took the 10-furlong contest in style under Maxime Guyon. Minutes later at Gowran Park, Twirl (3f Galileo-Butterfly Cove, by Storm Cat), a full-sister to four-time G1 winner Misty For Me, was an easy winner of the Listed Irish Stallion Farms EBF Hurry Harriet Stakes. “That was a good performance. She travelled well and picked up well. She galloped all the way to the line. 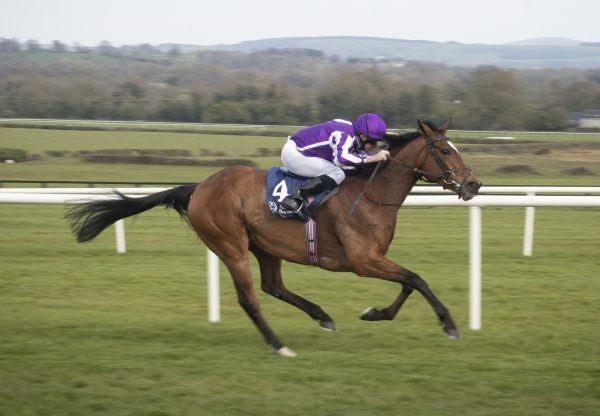 She’s not finished for the year yet,” jockey Colm O’Donoghue told www.irishracing.com Meanwhile, two-year-old Battle Of Marengo (2c Galileo-Anna Karenina, by Green Desert) looked a hugely exciting prospect for Galileo when running out an 11-length maiden winner earlier on the Gowran card. Joseph O’Brien commented: said: “That was grand and he improved from his first run. He showed a good attitude. He handled the soft ground well. 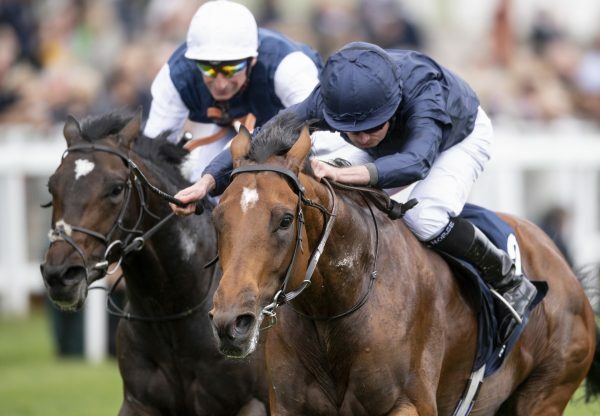 We were worried about the ground beforehand, but when you can do that on soft ground we’ll be looking forward to getting some good ground for him.” Battle Of Marengo holds entries in the G1 Vincent O’Brien National Stakes, G1 Racing Post Trophy and next year’s G1 Epsom Derby.